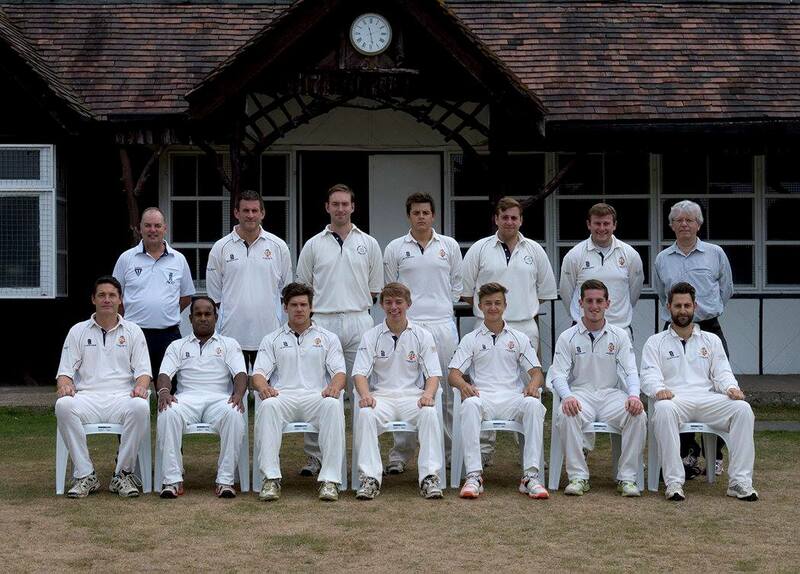 Hello and welcome to the Chislehurst and West Kent Cricket Club PlayCricket website. Cricket has been played at our Chislehurst Common ground since 1738, with illustrious players such as W.G. Grace often taking part in fixtures here during the late 19th century. During the summer months, we run 3 Saturday teams, playing league cricket, plus one Sunday side that play friendly matches against local opposition. We also have a thriving Junior section playing competitive matches in the under 11’s to under 16’s age groups, and with coaching available to young boys and girls from the age of 5. See our About Us/Joining Message page for some more background on our Club. NEW SENIOR AND JUNIOR PLAYERS WELCOME! 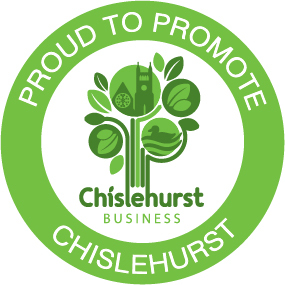 If you or one of your family are interested in playing cricket for Chislehurst & West Kent CC then please email our Director of Cricket Paul McEntire and we'll be happy to invite you along to a game or to a practice session. We welcome all players - boys, girls, women and men - ages 5 to 95, and of all standards! Chislehurst & West Kent Cricket Club are very proud to be Club Mark Accredited and to be a member of the Cricket4Bromley Hub. Summer nets have begun at our home ground. Last year, former Middlesex and England cricketer Owais Shah agreed to take some time to coach both our juniors and seniors through a series of group andone-on-one sessions. It is possible that Owais will be back in 2019. If you are interested in getting involved then please contact our secretary, Govind Sankar, who will keep you informed of any future indoor or outdoor sessions. Follow CWKCC on Twitter! Stay up-to-date with everything that is going on at the club, from match reports to news of the latest social events. Make use of the fastest way to receive important updates such as scores, results, cancellations due to weather, etc. In 2018, CWKCC has established an exciting new partnership with local retailer Cook and Matthews Sport, and they will be supplying CWKCC with a range of playing kit and various training and casual clothing items. Purchases can be made online at Cook & Metthews Sports. For each item purchased, £1 goes back to the club which CWKCC will use to purchase more equipment etc. Cook and Matthews will also offer a 10% discount reduction off the recommended retail price of all Cricket equipment purchased at their store (on Chislehurst High Street) to all CWKCC members.